Many new boat owners aren’t sure whether to invest in a boat lift or not. 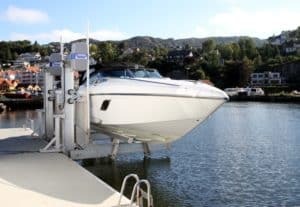 To help clarify whether it’s the right choice for you, let’s first go over what a boat lift is. A boat lift is a device that allows you to lift your craft from the water. This comes with many benefits, and can dramatically increase a boat’s lifespan. Any vessel can use one of these devices, regardless of its size or location. Need some more convincing? 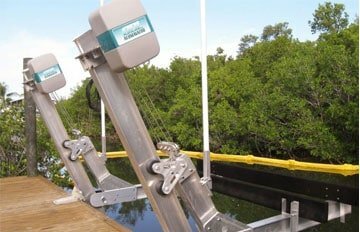 Here are the main three reasons why a boat lift is a shrewd purchase for any boat owner. 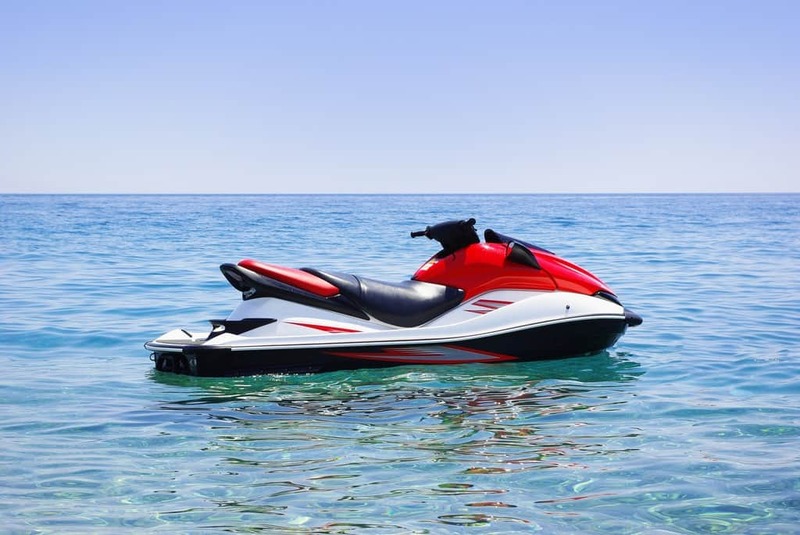 At first, storing your boat in the water may seem like the most natural thing in the world. 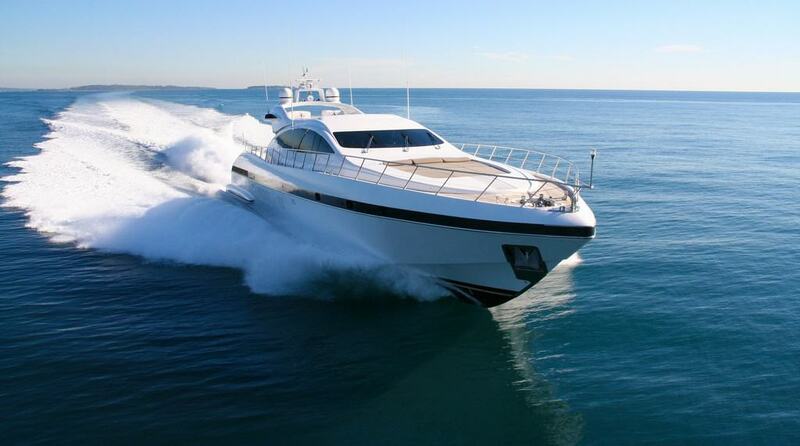 However, this can lead to the rapid deterioration of the boat’s exterior. Why is that? For starters, being in the water all the time can wear out the lower unit and cause hull blisters. Plus, you’ll have to clean scum and residue buildup on a regular basis. And, of course, there’s the matter of appearance. 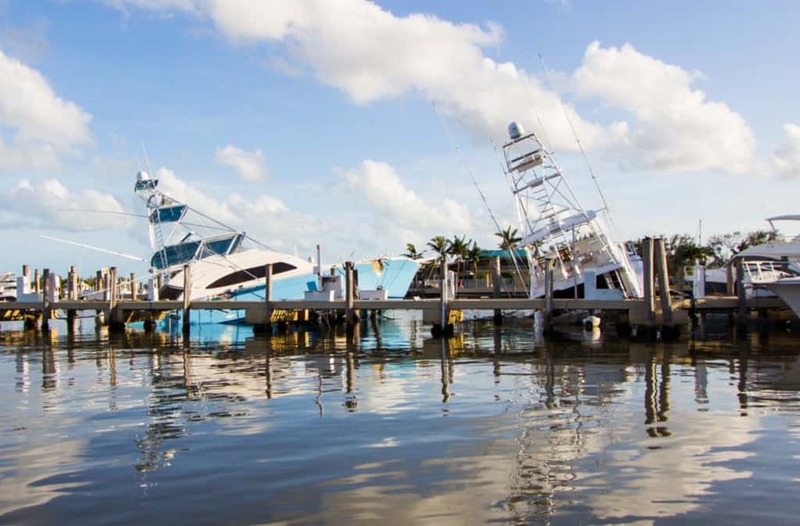 Regardless of how much you’ve invested in your boat, you want it to remain as pristine as possible. Without a boat lift, the paint at the bottom of your boat is likely to decay faster. 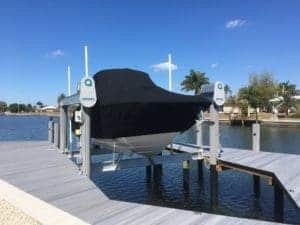 In other words, boat lifts help you protect both the appearance and the resale value of your boat. In the long run, the money you’ll save on exterior maintenance can add up. Depending on where you live, fluctuations in water levels can be a real issue. These fluctuations can be minor or major, but they’ll have some impact. 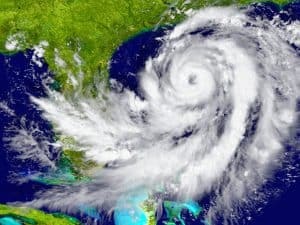 Storms and season changes, in particular, can cause serious damage to your boat. 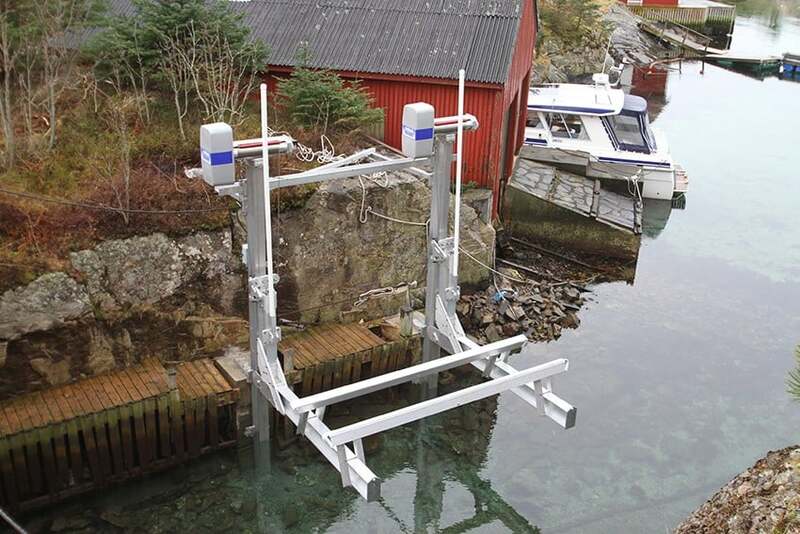 A boat lift will keep your craft away from debris and fluctuating water. 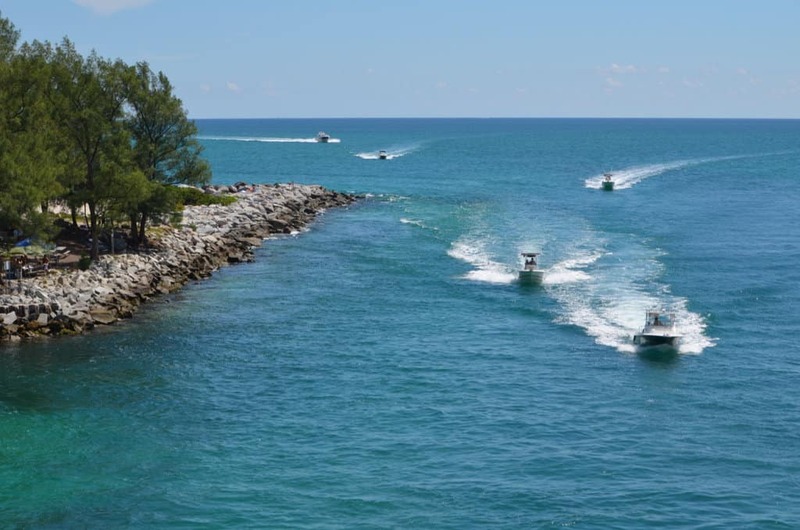 Water level fluctuations can also make it harder to get in and out of your boat. Boarding and disembarking in restless water or extreme tides can become complicated and even dangerous. 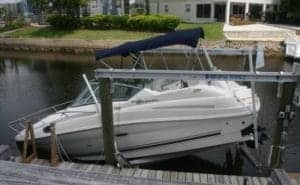 Well, boat lifts can help you in this regard as well. 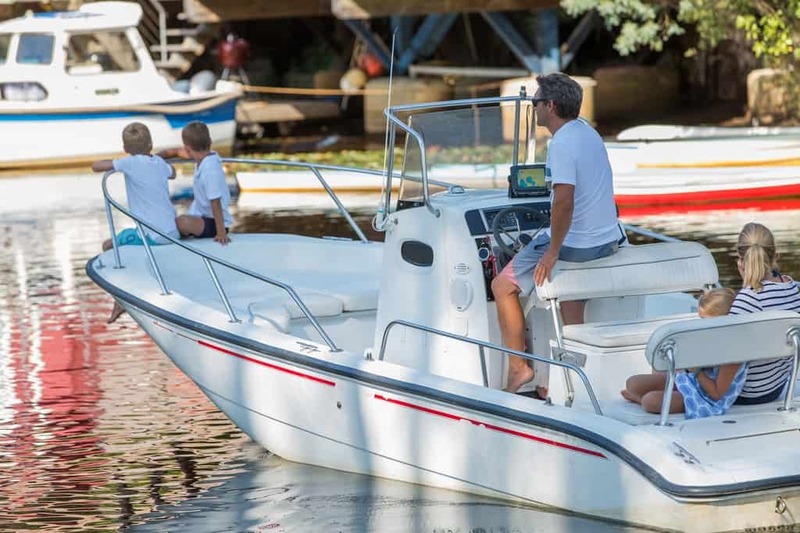 By using a lift, you should be able to stabilize the movement of your boat in most situations and raise it to a level where you can comfortably get out. 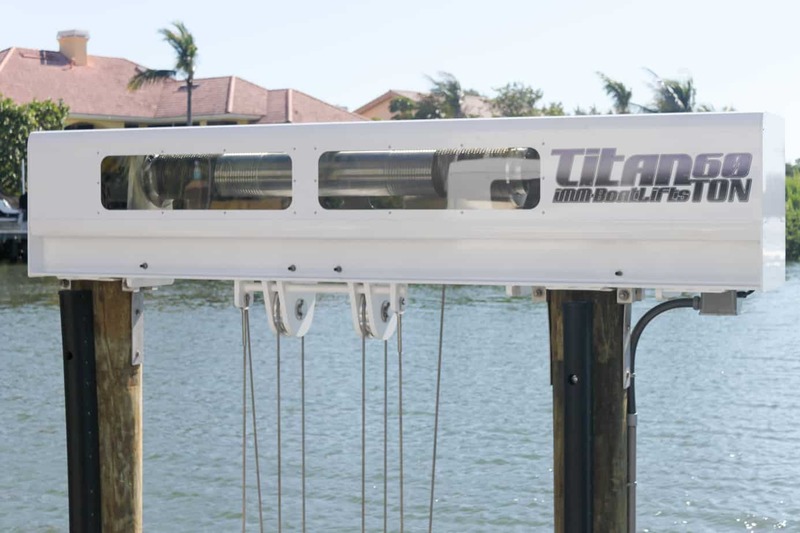 Finally, a boat lift helps you save time while getting in and out of the water. If you have a lift, you need simply lower your craft and drive off. 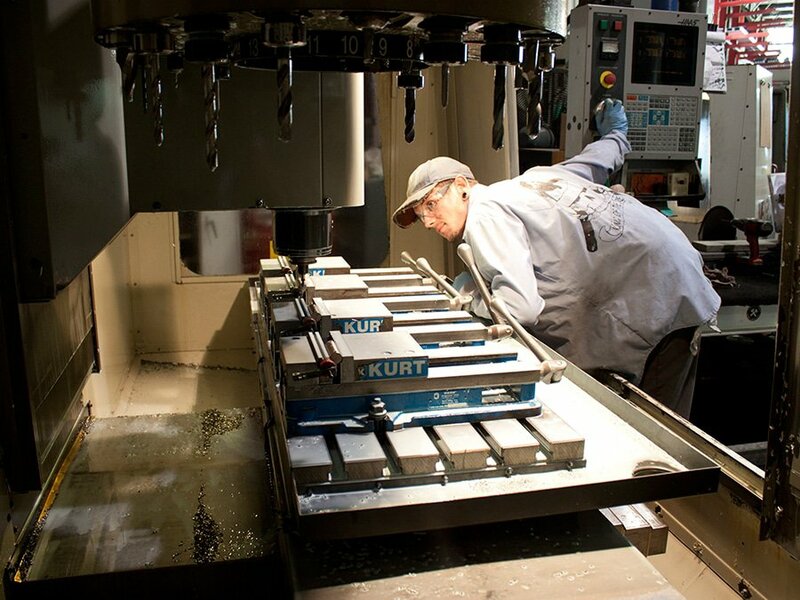 Without a lift, there will likely be a couple of extra steps before that. If you can’t wait to take off, this can be an exhausting process. 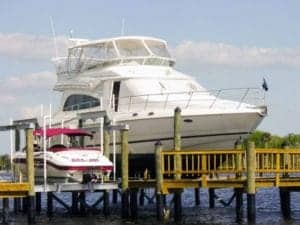 Plus, having a boat lift makes it easier to check for cracks and leaks on the hull. If your boat has been in the water for a while, doing a maintenance check can reveal all sorts of issues. 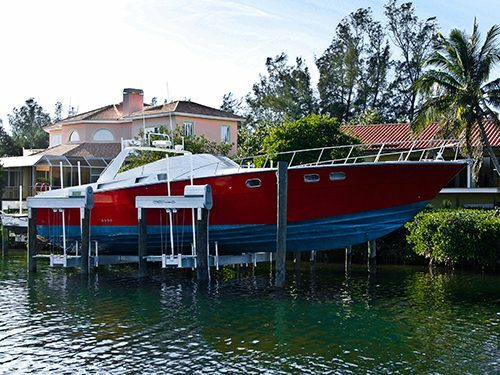 All in all, a boat lift is a great way to protect your investment. 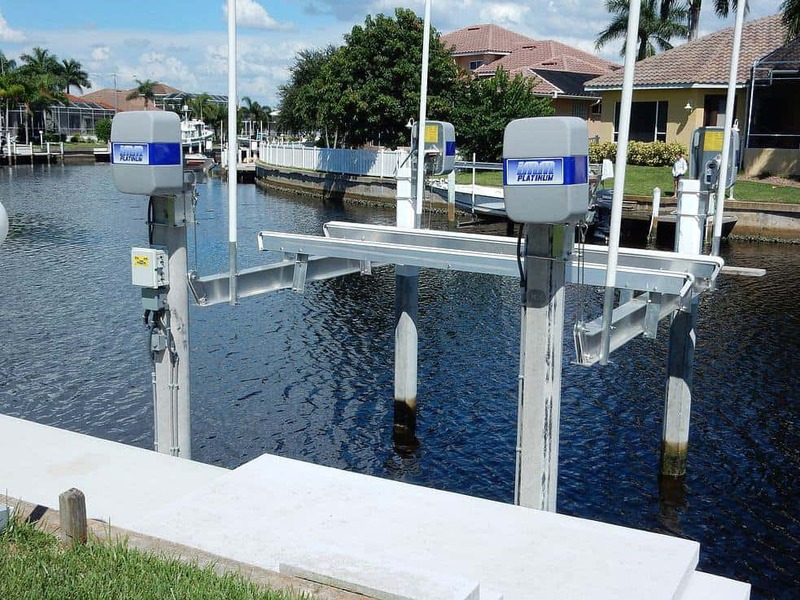 Now that you know why these devices are worthwhile, you may be wondering, “Which one to buy?” There are many types of boat lifts out there, and it’s easy to get confused. Not sure where to start? 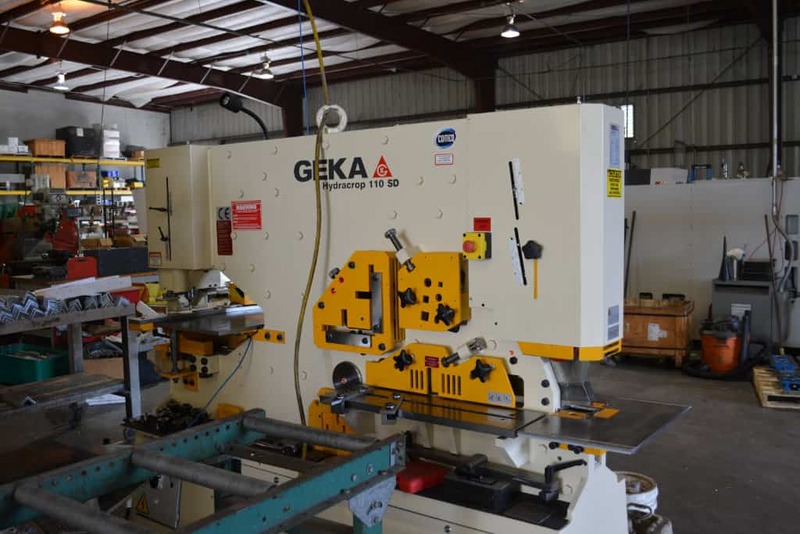 You may want to take a look at our catalog! 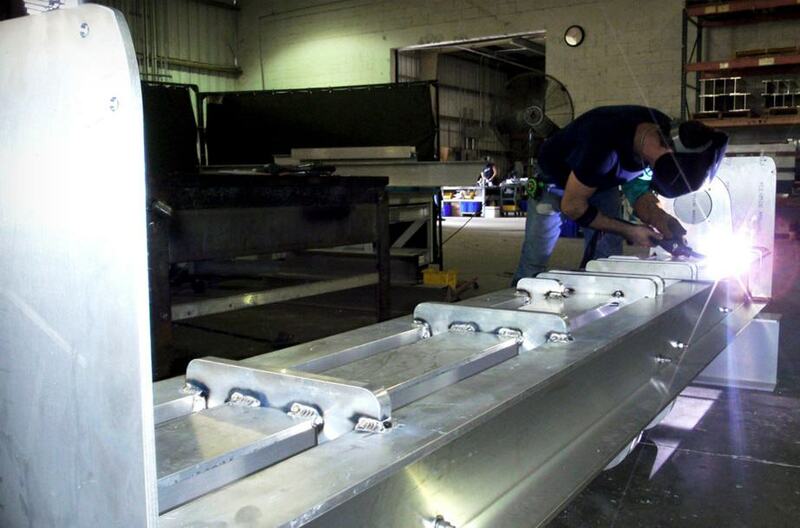 All our boat lifts are expertly engineered, and we can also design one just for you. PrevPreviousYacht vs Boat: What’s the Difference Between the Two?